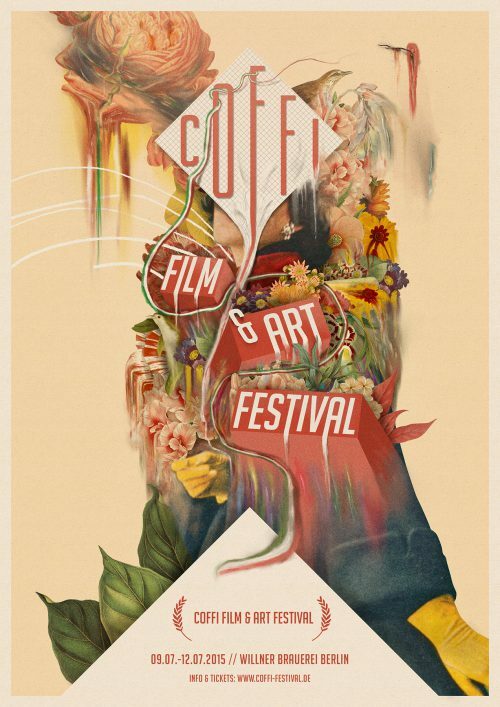 In 2015, the young festival grew and expanded its program by including themes like street art or a marketplace for creative Italian start-ups. Under the motto “Grow on diversity”, over 100 international artists revived the grounds of Willner Brewery in Pankow from 09 – 12 July. In addition to the permanent art exhibition curated by our partner festivals Paratissima (Italy) and Guck mal Günther, Kunst (Switzerland), performances, film screenings, workshops and concerts took place contemporaneously. Typical Italian treats from espresso to pasta offered at the market as well as the open-air stage transformed the court of the former brewery into an Italian piazza. The aim was to enable all participants to create a space of self-realization and creation, where opportunities are created by differences. 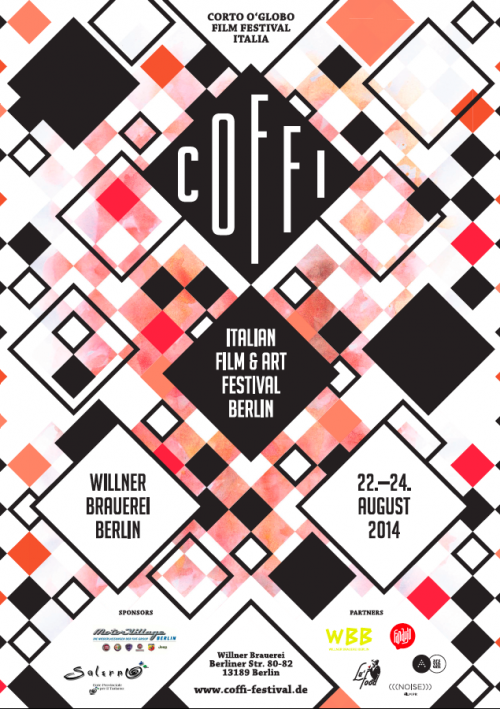 From 22 – 24 August, 2014, the first edition of the COFFI Festival celebrated a successful opening in Berlin with more than 40 artists and 3000 guests. The aim was to take the traditional image of Italy and add to it the image of a young and modern Italy. At the opening event on the Berlin Landwehrkanal, visitors were able to enjoy Italian films on the floating boat cinema. Saturday and Sunday, the program continued on the characteristic festival grounds of the former brewery Willner Brauerei Pankow with exhibition, music and theater. In various workshops, children and adults were free to express their creativity. One of the highlights of the festival was the innovative ElectroKitchen, a symbiosis of music and gastronomy.